Instrument transformers are small transformers used in conjunction with instruments such as ammeters, voltmeters, power meters, and relays used for protective purposes (Figure 1). These transformers step down the voltage or current of a circuit to a low value that can be effectively and safely used for the operation of instruments. 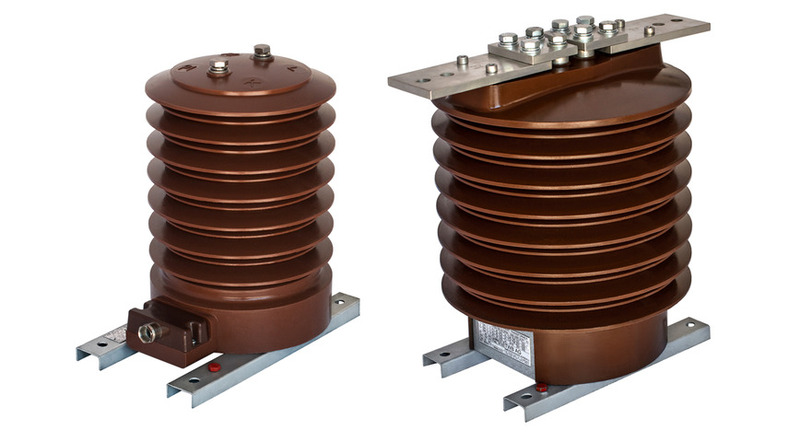 Instrument transformers also provide insulation between the instrument and the high-voltage of the power circuit. A potential (voltage) transformer operates on the same principle as a standard power transformer. The main difference is that the capacity of a potential transformer is relatively small as compared with power transformers. 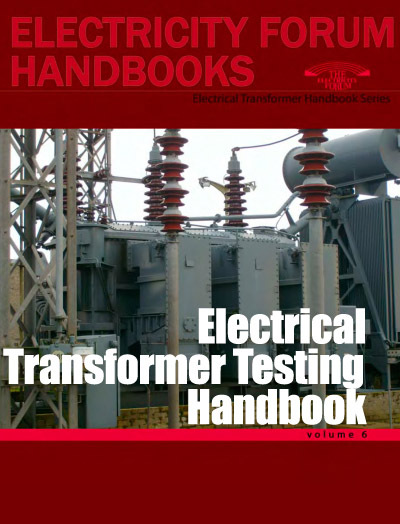 Potential transformers have typical power ratings of from 100 VA to 500 VA. The secondary low-voltage side is usually wound for 120 volts, which makes it possible to use standard instruments with potential coil ratings of 120 volts. The primary side is designed to be connected in parallel with the circuit to be monitored. Low-voltage instrument transformers, particularly those for switchboard applications, are operated without oil. High-voltage instrument transformers are immersed in oil for insulation purposes. A current transformer is a transformer that has its primary connected in series with the line. When the primary has a large current rating, the primary may consist of a straight conductor passing through the core as illustrated in Figure 2. This single conductor may be a portion of the current-carrying bus or any conductor the current that must be monitored. Fig. 1. Instrument transformer used in conjunction with ammeters, voltmeters, power meters, and relays used for protective purposes. A current transformer supplies the instrument with a small current that is proportional to the main current. The secondary winding consisting of many turns is designed to produce 5 ampere when its rated current is flowing in the primary. In order to facilitate the production of standardized current devices, the secondary of a current transformer is always rated at 5 A regardless of its primary current rating. The secondary circuit of a current transformer should never be opened when there is current in the primary winding. If the secondary is not loaded, this transformer acts to step-up the voltage to a dangerous level, due to the high turns ratio. Therefore, a current transformer should always have its secondary shorted when not connected to an external load.